The City of O*kland has officially filed an antitrust lawsuit agains the Raiders and the NFL. As a result, the Raiders have pulled their lease agreement for the 2019 season — the team’s final season before officially moving to Las Vegas. While it’s possible the Raiders remain in the Bay Area, it’s highly-likely they move to San Diego or one of a few more southern locations next season. 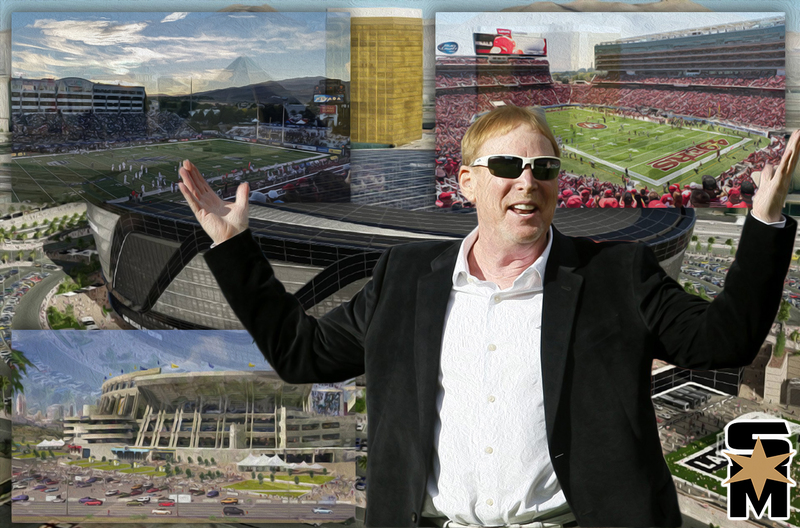 While San Diego is an appealing option, there are multiple options on the table for the NFL and Raiders owner Mark Davis to choose from. As the final home game at the O*kland Coliseum approaches this Sunday, Dec. 23, here are some of the best options as the Raiders begin their shift south of the Bay Area. The Raiders actually played here last season against Tom Brady and the Patriots in front of 77,000 potential members of “Raider Nation: Mexico.” The Los Angeles Rams were also slated to take on the Kansas City Chiefs this year but, unfortunately, the field conditions were terrible and the game had to be moved back to the Los Angeles Memorial Coliseum. This seems like a far-fetched possibility but, if there was a time to go all-in on the potential to land more fans from our neighbors to the south, the Estadio Azteca would be a great choice. I just hope Trump’s wall doesn’t pose an issue for the team on the way back in. It’s an interesting prospect but it really seems like a tough sell to fill the stadium eight times. 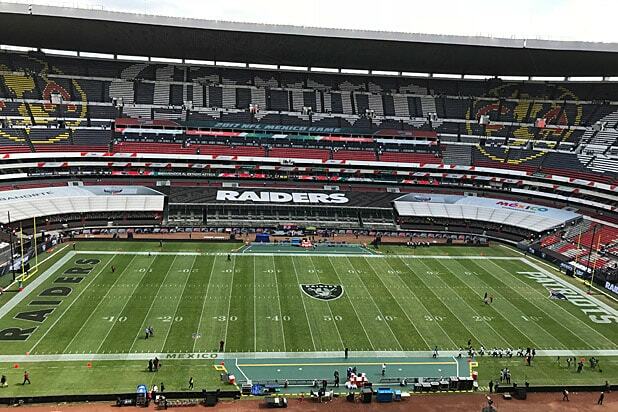 Still, the Mexico City Raiders could be fun to watch. Some may think it’s a great idea to maybe move the team to Reno and play at UNR’s Mackey Stadium. No. Just no. Why? You know why. 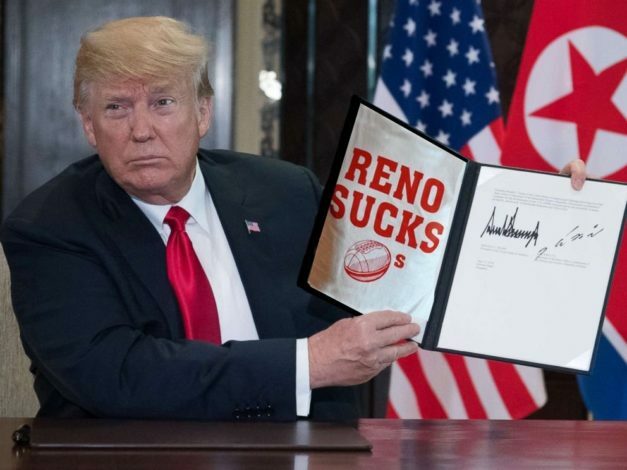 Reno isn’t Las Vegas, and Reno already has a “just swam in ice cold water wearing nothing but a white speedo” inferiority complex with Las Vegas. This would like having the Chicago White Sox play at Wrigley Field for a season while Guaranteed Rate Field undergoes renovation. Two different fan bases. 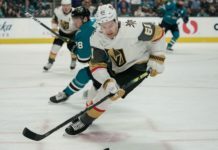 How do Vegas fans feel about our neighbors to the north? See Executive Order 66 below. 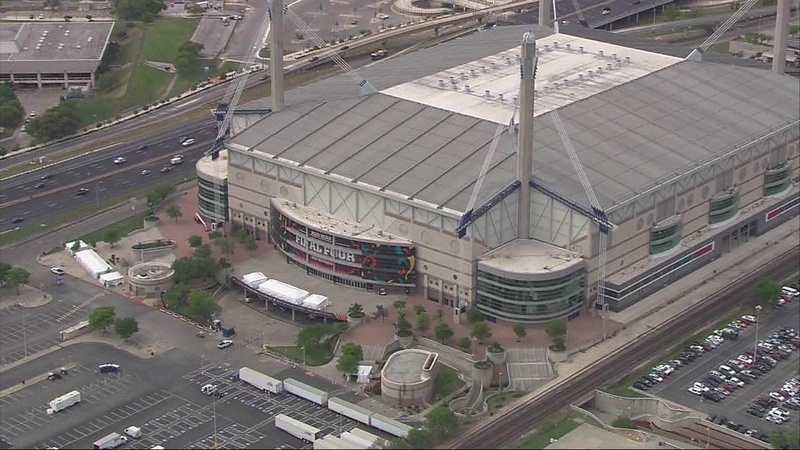 Voted the ugliest structure in Texas, The Alamodome is a shoddy-looking palace of crap. Sure it looks OK on the inside, but the place is an eyesore and is far too south for Raiders fans to get excited about travel. San Antonio isn’t a great travel city. Go see the Alamo, the Riverwalk and then peak across the border at Juarez, Mexico. Not a fun as it sounds. Worse, expect plenty of drama if you drive there with border checkpoints and drug-sniffing dogs. 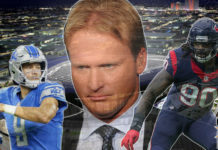 Texas is no place for progressive Nevadans and Californians who enjoy legal cannabis so there goes the only way to calm down a raging member of “The Black Hole.” We’ll take a hard pass here. 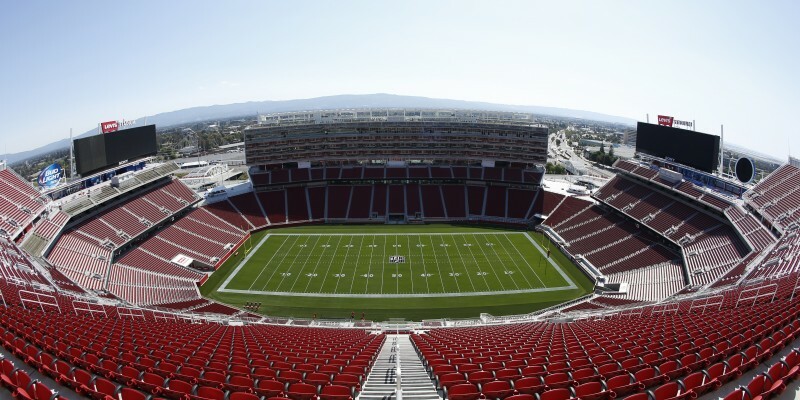 Located approximately 40 miles south of San Francisco, Levi’s Stadium seems like a nice “fit” for the Raiders in their year without a home. 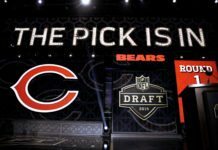 It is an easy drive for Bay Area Raiders’ fans, it’s NFL-ready and it would minimize the need to move the whole Raiders beast at once. It’s kind of like moving into a new house just blocks away from your old house. You really only need a truck to move beds and dressers, while the rest can be moved in the backseat of your car on multiple drives. 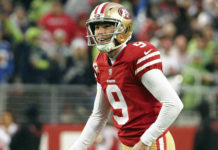 Still, playing second fiddle to the San Francisco 49ers, who are expected to improve a ton this offseason, might be painful for Raiders fans to gut, especially as the Raiders will be in Year Two of a total ground-up franchise rebuild. Formerly Qualcomm Stadium, home of the San Diego Chargers, this old beast of a stadium is a perfect fit for the Raiders in 2019. 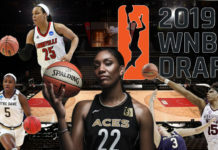 It’s a five-hour (or less, if you use Waze properly) drive from Las Vegas while providing an ideal travel destination for fans. I mean, who wouldn’t want to head to San Diego for a weekend to hit Pacific Beach, Gaslamp, or even Coronado Island on Saturday before painting up, throwing the spiked shoulder pads and heading to SDCCU Stadium on the San Diego trolley? Thought so. This is the perfect location to ease the Raider Nation into the Vegas scene while appealing to the new Vegas fan base. Shift south but stay in California for 2019, then shift a little northeast to Vegas in 2020. There is no better match for the Silver & Black. Why not? Davis has already leveraged and defeated Sheldon Adelson, one of the most powerful men in the world, why wouldn’t he be able to bully the Brokeland City Council into dropping the suit and giving Raiders fans (their constituents) proper closure on the team’s move to Las Vegas? Maybe, just maybe, Davis can work some of his magic and make 2019 a season of progress and nostalgia as the Raiders say goodbye to the Bay Area and its old home in then O*kland Crapaseum.